Steve Smith, the former captain, and opening batsman David Warner returned to the Australian dressing room for the first time since being handed year-long bans for their role in the 2018 ball-tampering incident. As a coach, when you have got two guys with as many runs and experience as they've got coming back into a team that's playing well, that's very exciting. "It's been awesome," Warner said. "It's like we didn't really leave. The boys were very accepting of us coming in and with open arms. "[There were] a lot of big hugs and cuddles. It's been great. 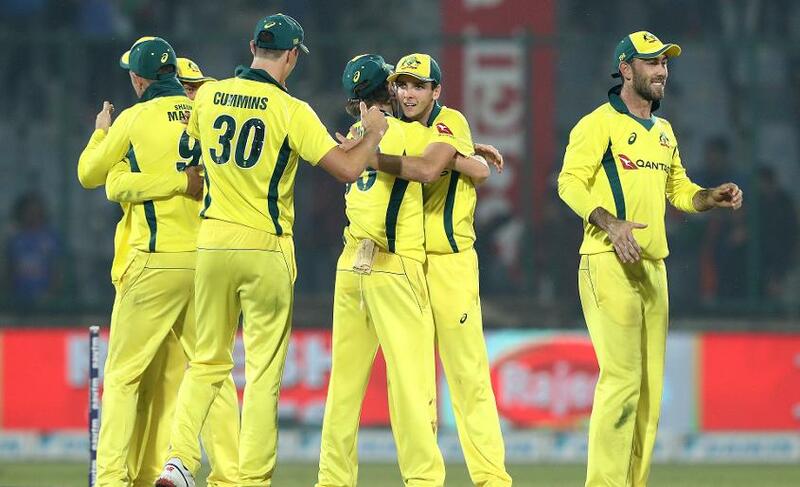 It's good to see the spirit they're in after a great series win in India, and I am obviously looking forward to watching them play against Pakistan here, and hopefully, they win that series as well." 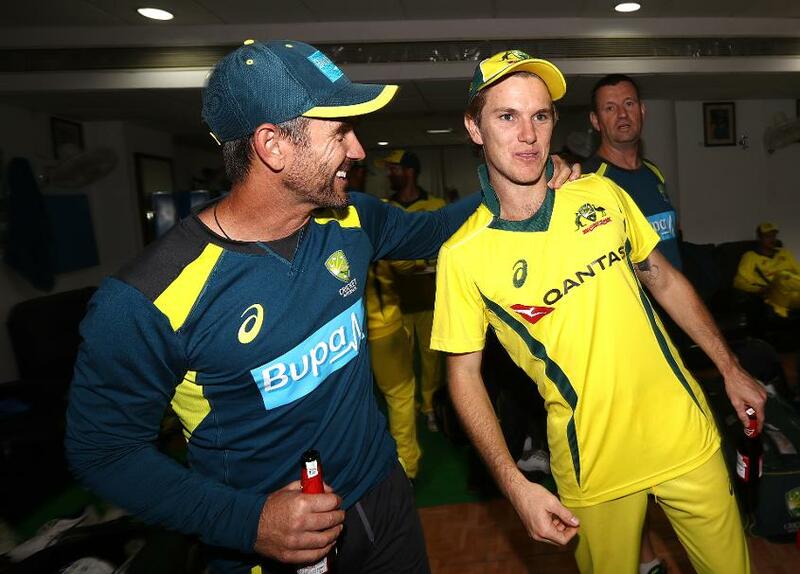 "I guess it's just been going through the values that are instilled in the team at the moment and making sure we are on the right path looking forward to what's coming up – a huge World Cup and an Ashes series in England," Smith said. "It's pretty exciting times ahead for the team, and just making sure everyone's on the right path and heading in the same direction." Warner elucidated further on the meeting, which came down to understanding the role the two senior cricketers will play in the team going forward. "[It was about] making sure that we are aligned with the team values moving forward," he said. "Obviously, being out for 12 months, there's been a big change, which is great, and it's about just accepting that and playing what our role in the team should be moving forward." Langer warmly welcomed the duo back, and likened their returns to getting back together with family. "It's great to have them back in the team," the coach said. "It's like two brothers coming home. They have been received really well. We had a good night together last night and had some great meetings today, so it's been really positive. "We set some values, probably nine or 10 months ago, with the team, and then [at the meetings], we just had a look at how we are going with those values and how we can use our values and behaviours to keep moving the team forward on and off the field. "We talked about making Australians proud. We talked about great cricketers and great people, so this is just a really good opportunity with this time between the Indian series and the Pakistan series, just to reset where we are at and reassess where we are at. I think it's been a really worthwhile exercise. I'm able to play all shots, got my power back. So I am tracking really well. "As a coach, when you have got two guys with as many runs and experience as they've got coming back into a team that's playing well, that's very exciting." "I love playing in India," he said. "The IPL's a terrific tournament and the elbow is tracking really well. I've been batting for the last two weeks and [am] able to play all shots, got my power back. So I am tracking really well, and I'm just excited to play again."